President Obama has vowed action over Russia’s interference in the presidential election, saying some of the U.S. government’s response may be “explicit and publicized. Some of it may not be.” U.S. intelligence officials say they’re convinced Russia’s hacking of the U.S. presidential election was approved by Putin himself, and the two leaders discussed it in person months ago. 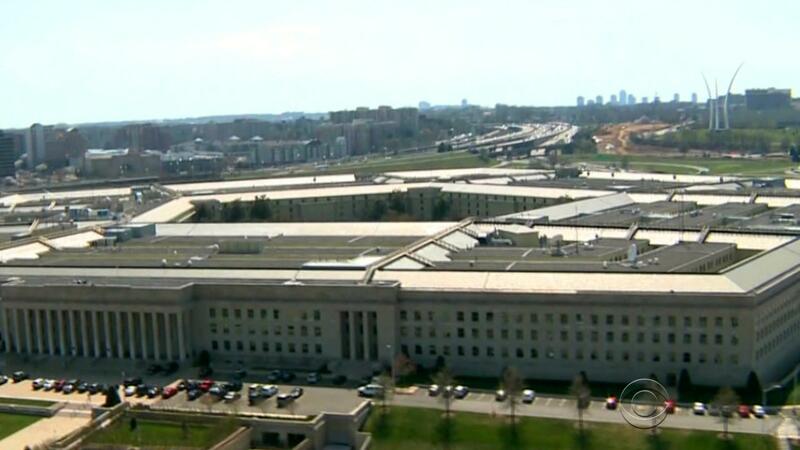 Russian hackers struck at the heart of the U.S. military in August 2015, seizing the e-mail system used by the Joint Chiefs of Staff. The Chairman of the Joint Chiefs Martin Dempsey was alerted to the attack by an early-morning phone call. Now retired, Dempsey tells CBS News in an exclusive interview that the attack materialized at an alarming speed. Much of the country is waking up to frigid and potentially dangerous cold this morning. Temperatures are below freezing in cities from the Pacific Northwest all the way down to the Southeast. Over the weekend, those frigid conditions are expected in 48 states, and 13 are already under winter storm warnings. The water ban in Corpus Christi, Texas has been lifted for some residents after officials there said between three and 24 gallons of potentially harmful chemicals leaked into the water supply. Yesterday, residents had been warned against drinking tap water -- or even touching it. Will Rahn says American politics have reached an odd period of stasis after a year of grueling change. Americans, by and large, seem to be taking a wait-and-see approach to Donald Trump, and for good reason; we really have no idea what the next year is going to look like politically. For families with autistic children, holiday shopping can amount to an overwhelming barrage of sights and sounds. But a growing number of malls and retailers are making arrangements to help kids cope, even offering special visiting hours and trained Santas to create a supportive commercial environment.